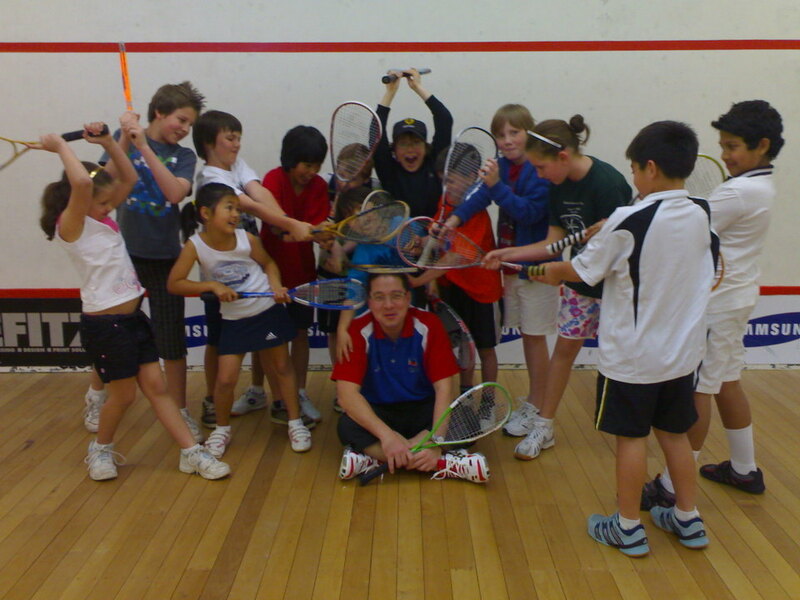 We offer squash programmes for adults and children at Belmont Park Racquets Club on Auckland's North Shore. 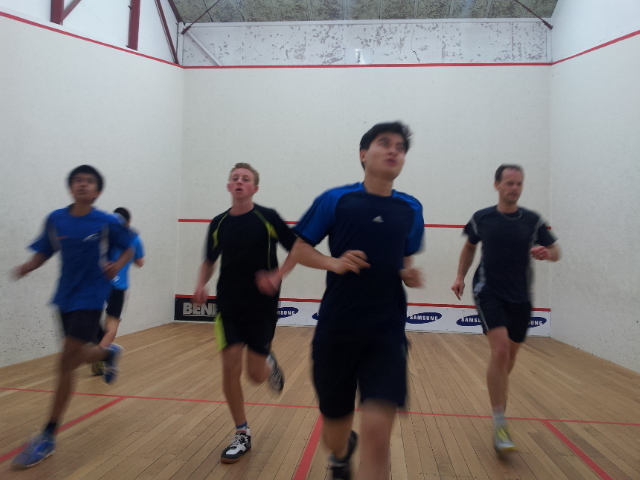 All abilities are catered for, from beginners squash lessons to advanced / elite level players. Suitable for beginners to intermediate players. 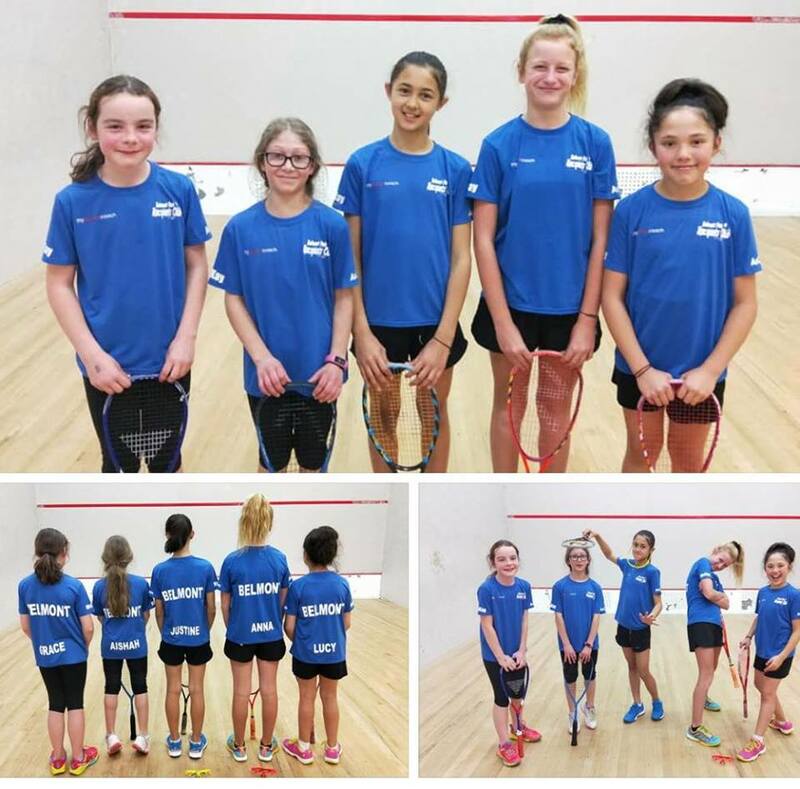 Help prepare for junior tourneys. 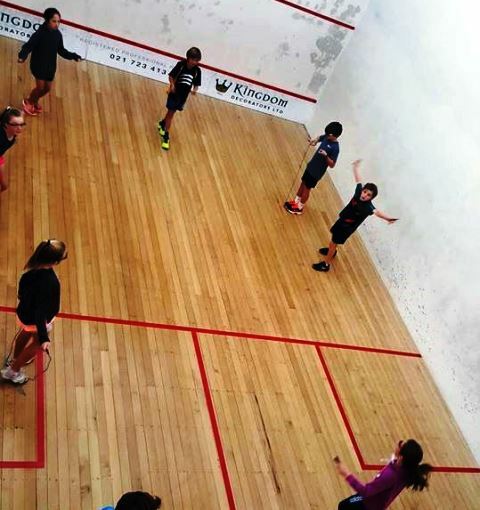 Suitable for beginners to advanced juniors, FREE for all Belmont Club members. 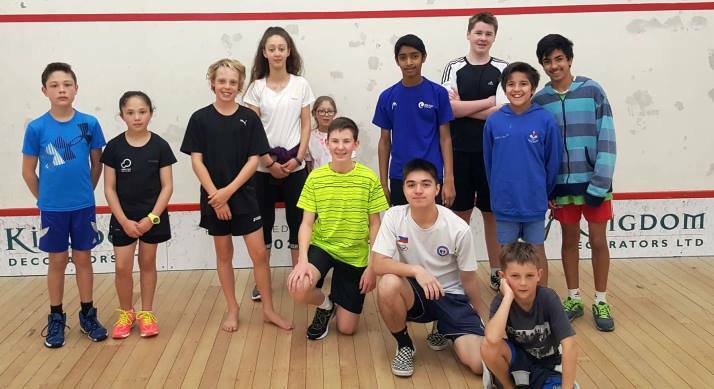 Fun and social squash activity for juniors. This programme is ran all year round at Belmont. Serious cardio workout programme. Focus on fitness and movement, core strengthening and match play. Improve skills while having fun. All levels welcome to join!! J1 and above junior boys & girls or By Invitation Advance on Court Drills and Proper Movement and Cardio ( Core ) Exercises . 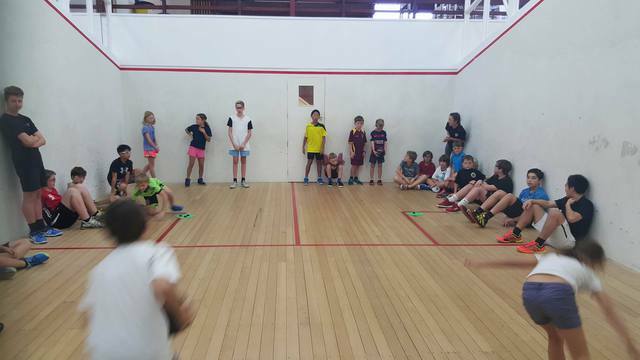 Serious Matchplay Games and Court Tactics / Strategies. Fun Activites as well. 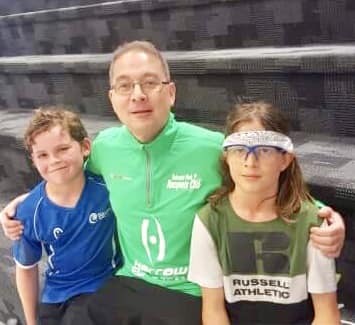 Good preparation programme for the 2019 Season, developing the proper training culture for the kids. Fun games, prizes, and challenges. Serious cardio workout programme. 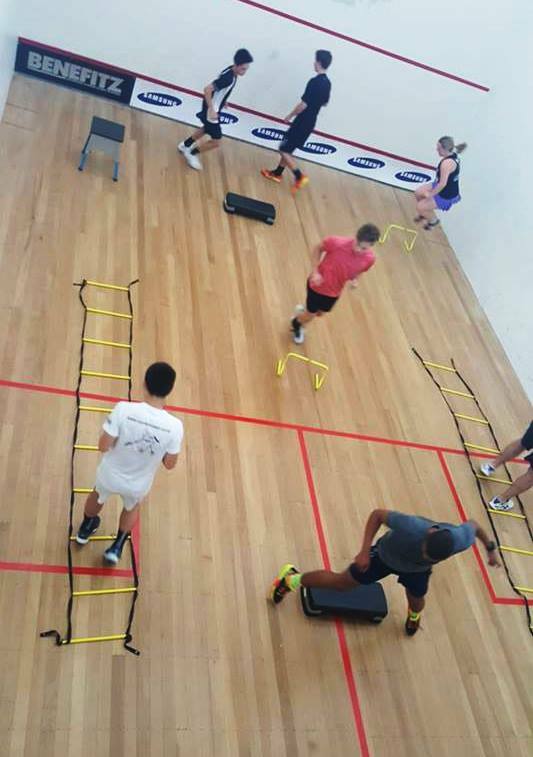 Focus on fitness and movement, core strengthening and match play. 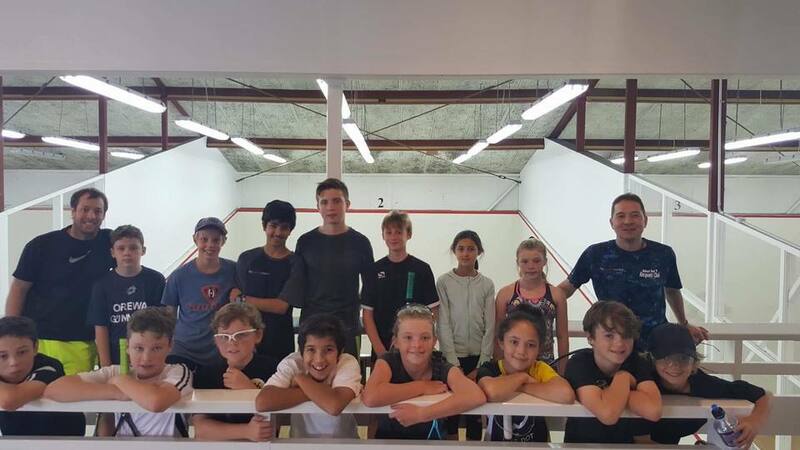 Improve skills while having fun over summer with fellow young juniors. All levels welcome to join!! 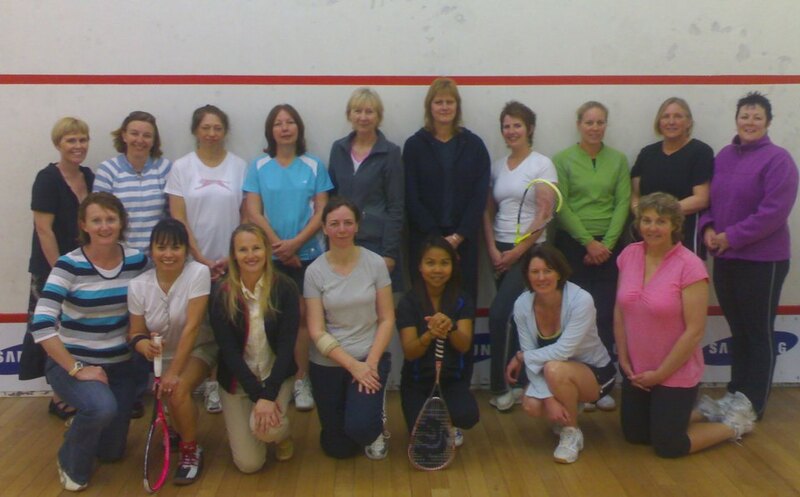 Open to all beginners and those ladies who have played before , stopped and want to start again. Learn the basics while socialising with other women. Fun drills, movement exercises and fun games. Women of all levels welcome to join. 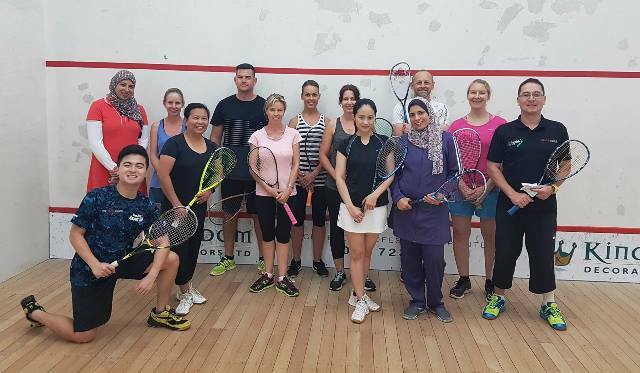 Open to all beginners men/women or those who have played before , stopped and want to start again. Learn the basics while socialising with others. Fun drills, movement exercises and fun games. Players of all levels welcome to join.